If the name Vernee sounds unfamiliar to you, you are not alone. After all, when you compare this small time Chinese OEM to the industry giants like Samsung, HTC or LG, it stands no chance when you pull up the numbers. However, there is one interesting thing that sets this OEM apart from the sea of similar Chinese smartphone OEMs and some of the industry giants. Vernee’s current smartphone lineup is spearheaded by their flagship, the Vernee Apollo and its slightly lesser spec’ed sibling, the Vernee Apollo Lite. 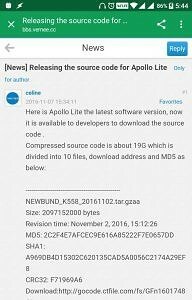 While the Apollo runs on the MediaTek Helio X25 6797T SoC, the Apollo Lite runs on the MediaTek Helio X20 6797 SoC. The difference between these two SoC’s is primarily the maximum frequency limits on the CPU and the GPU. 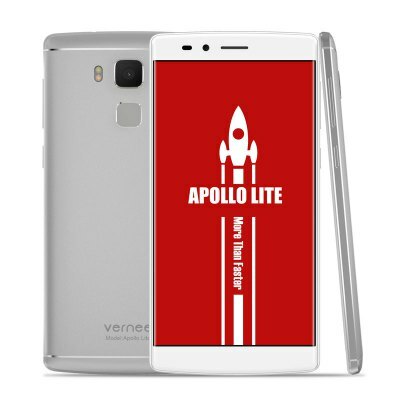 Our point of focus for this article will be the lesser sibling, the Vernee Apollo Lite with its Helio X20 SoC. In its attempt to differentiate itself, Vernee has taken the offbeat path of appealing to a demographic that often drives phone purchases, but does not form a very significantly large number: enthusiasts and developers…. 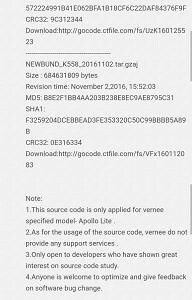 And they are doing so by releasing the entire source code of the Vernee Apollo Lite, including several proprietary elements. Yup, you read that right. Of course, you don’t have to take my word for it. You can view the announcement post and download the source code from Vernee’s forums, but be advised that it is not desktop-friendly and you will have to use a mobile browser for visiting that link. We are attaching screenshots of the forum post for convenience. 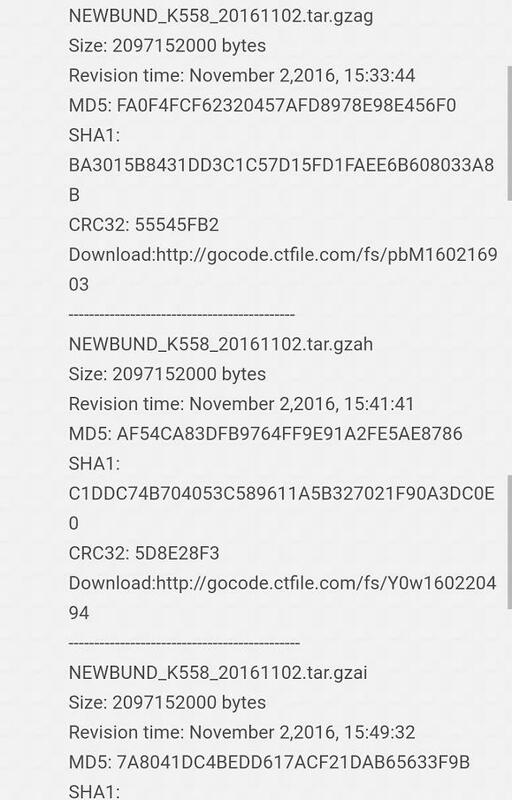 Since the downloads are hosted on Chinese servers that are unreliable in terms of speed, users on our forums have created a mirror of the compressed source, as well uploaded the code entirely on GitHub, which will make it easier to browse around without needing to download the full source. 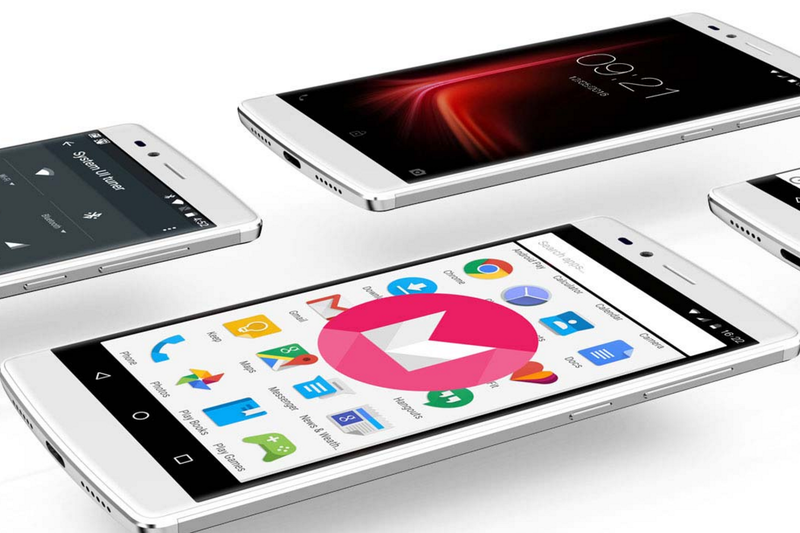 The source code so released by Vernee is complete enough to build a stock ROM for the device. 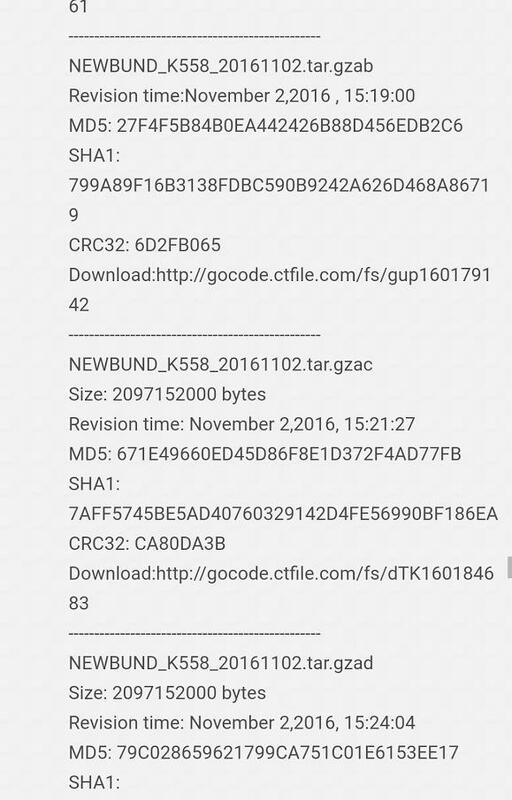 You can find a lot of proprietary MediaTek code inside of it too, making this source drop very crucial for other Helio X20 MT6797 SoC devices. In addition to these, it includes the bootloader code, preloader as well as other proprietary materials like the camera HAL as well. 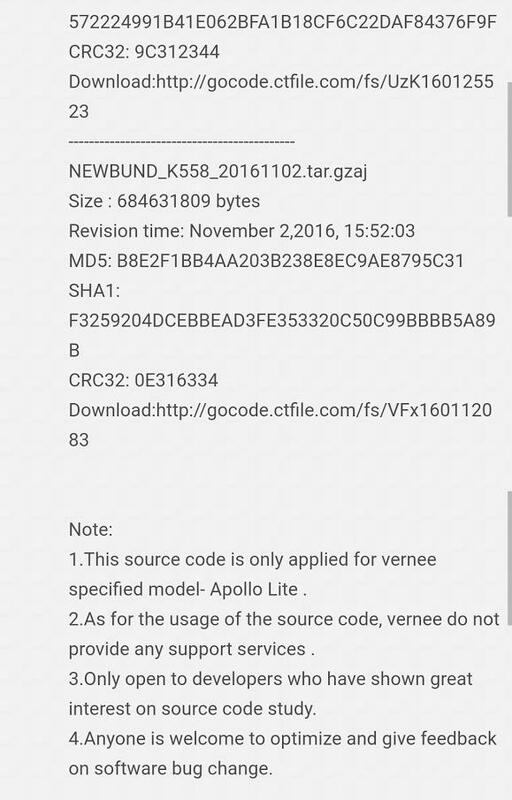 We are being told that this is not the first time that Vernee has released the entire source code either. XDA Recognized Developer DerTeufel1980, member of Team M.A.D. who have been collectively responsible for bringing fully functional Android 7.0 to MediaTek devices previously, also commented that Vernee did the same for one of its mid-spec device, the Vernee Thor as well. 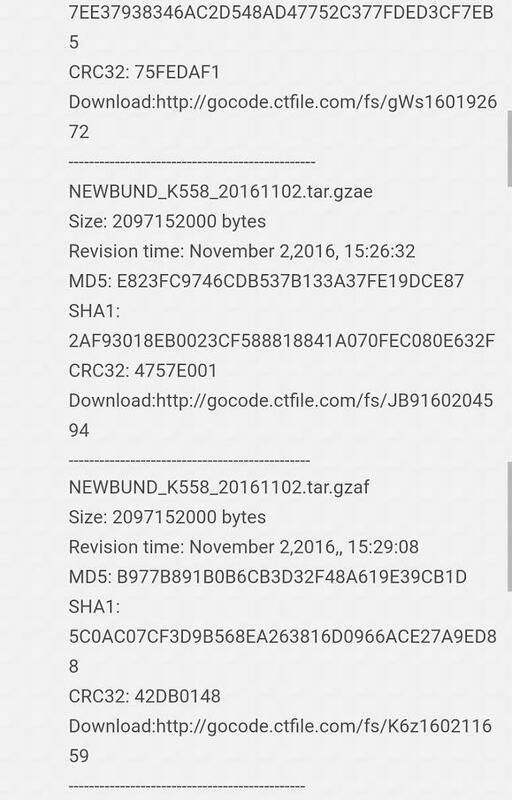 Such a source drop had helped them to update proprietary RIL and camera libs and build fully functional Android 7.1 ROMs before most Qualcomm devices could get their Alpha builds. So where does this leave Vernee and the Apollo Lite? Since this is a lesser-known brand, it has not seen a lot of developer interest out of sheer lack of information and brand awareness. Nonetheless, users of the device tell us of a working TWRP as well as early CM13 builds being available for the device on other forums. Since the device does not have its own forums here at XDA-Developers yet, users and developers of the Vernee Apollo Lite have gathered around in this thread. After all of this, one might ask: what is the catch? And very surprisingly, there is none we can spot immediately. You get a decently spec’ed device: 5.5″ FHD display, Deca-Core MediaTek Helio X20 MT6797 SoC with tri-cluster setup, 4GB of LPDDR3 RAM, 32GB of internal storage with micro-sd expandability, a 16MP rear camera with f/2.0 from Samsung, a 3,180 mAh non-removable battery with USB Type-C and MediaTek’s Pump Express 3.0 fast charging standard. All of this comes with Android 6.0 pre-installed, and for a price tag of $229 (plus Vernee keeps giving out deals, so you can snag one for lesser), there is nothing in here that one could immediately complain about. Yes, cheap Chinese smartphones have a bad reputation for being unreliable after a few months of use, but my personal experience with other Chinese brands has improved my general perception on their usability and hardware capabilities. This developer-friendly attitude from an unknown brand faintly reminds us of a similar spontaneous incidents, some of which ended in profound disappointment. OEMs can make promises of being developer-friendly any day, but in the end, it’s actions that count — and whether it’s a fad or a way of doing business. 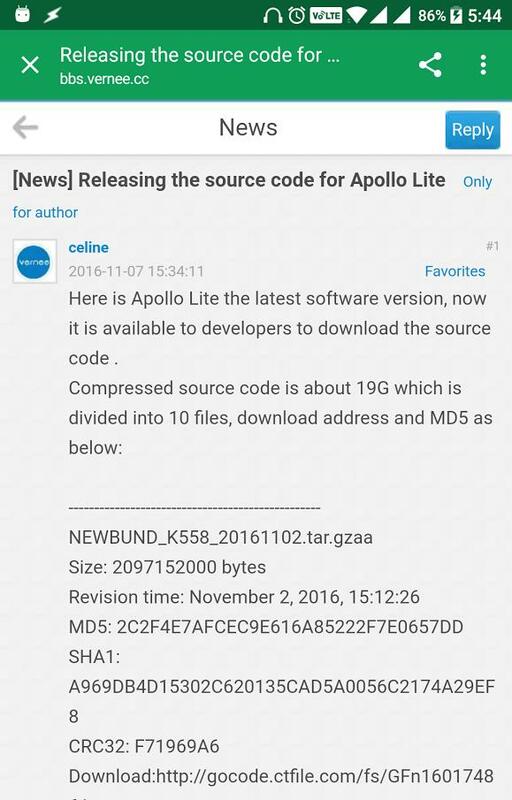 What are your thoughts on Vernee releasing the source code for the Apollo Lite? Let us know in the comments below! Big thanks to all our forums members in the Vernee thread for the tip.